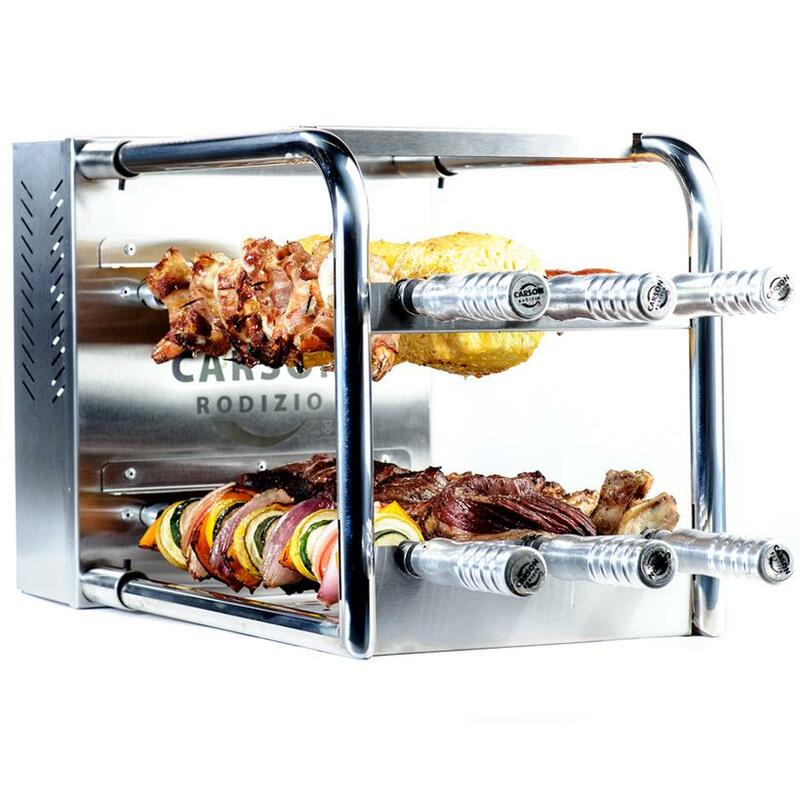 The Carson Rodizio Kit is a rotisserie kit that converts your grill and backyard kitchen into a Brazilian-style steakhouse. 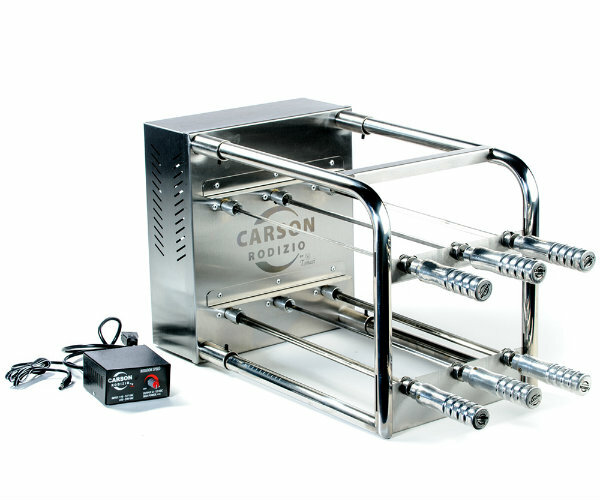 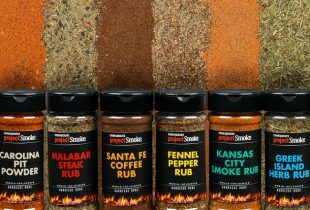 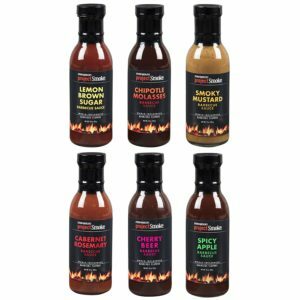 This kit increases your current grill’s cooking capacity to 3,510-4,680 cubic inches of cooking volume. 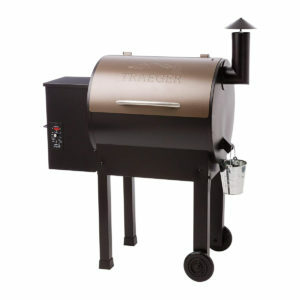 It comes with 6 adjustable stainless steel skewers with aluminum heat protecting handles.